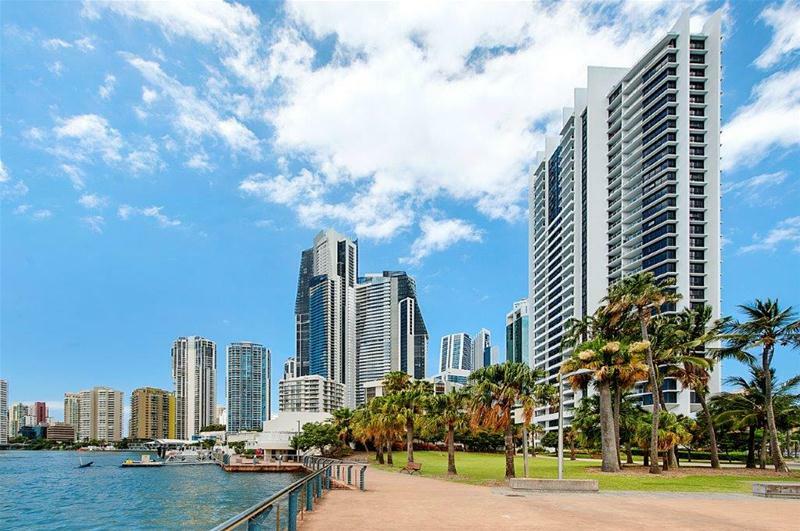 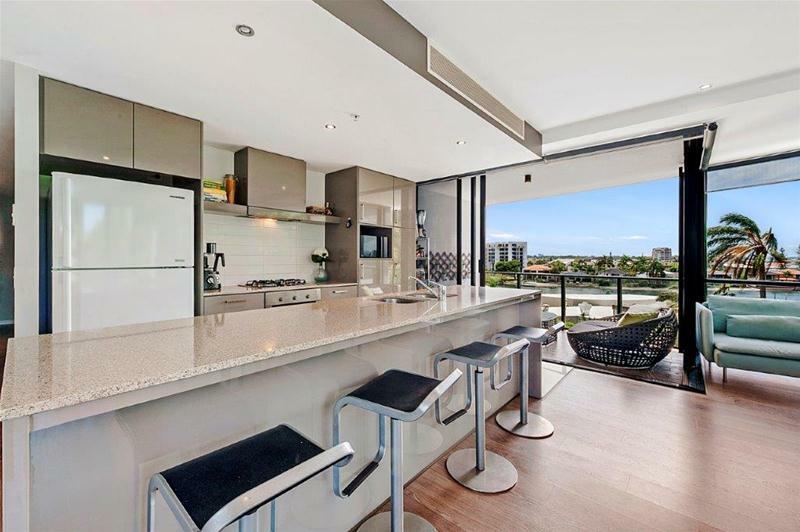 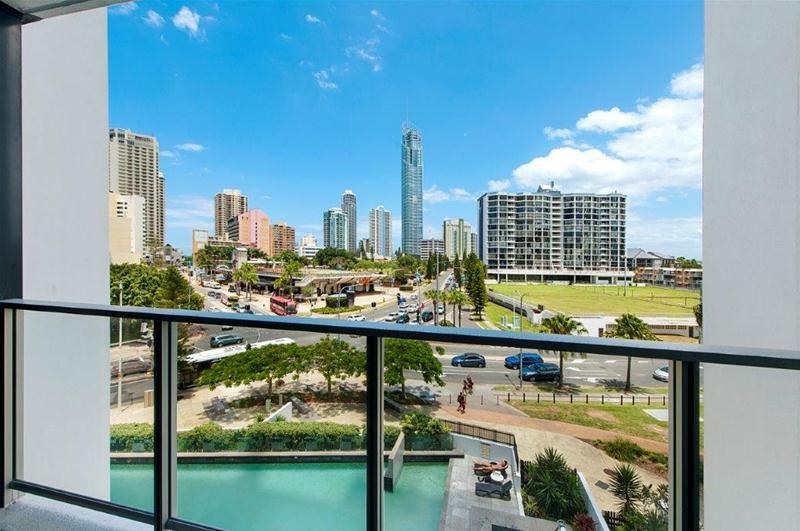 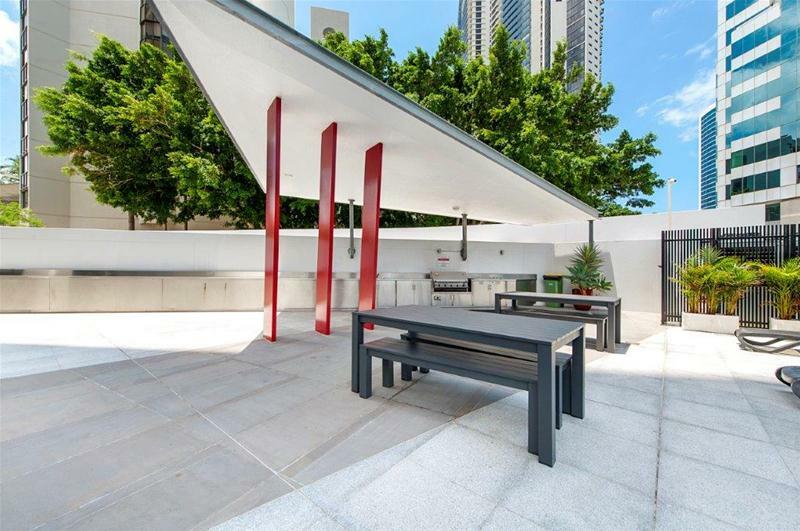 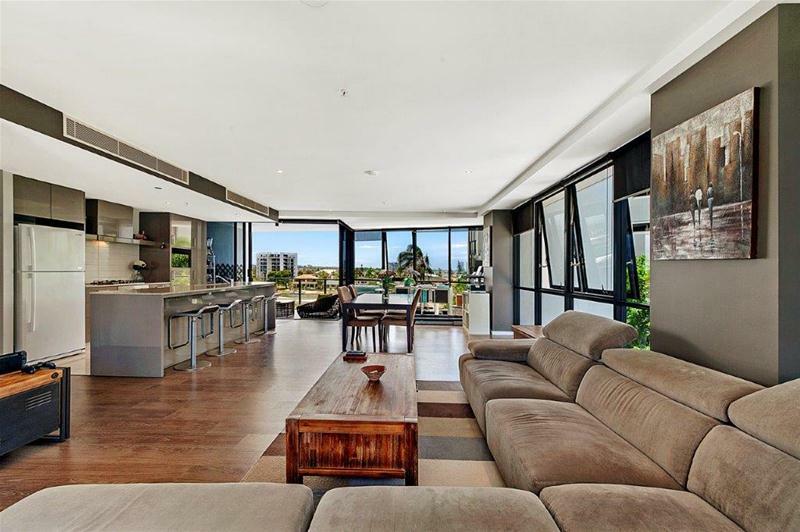 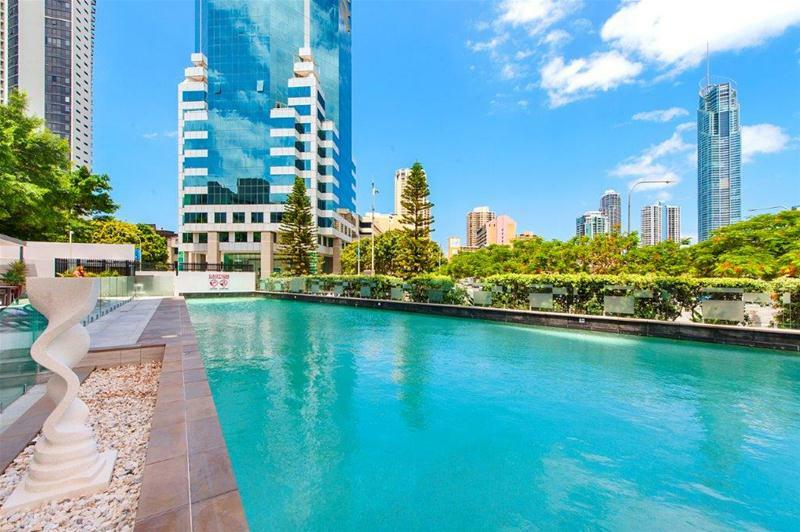 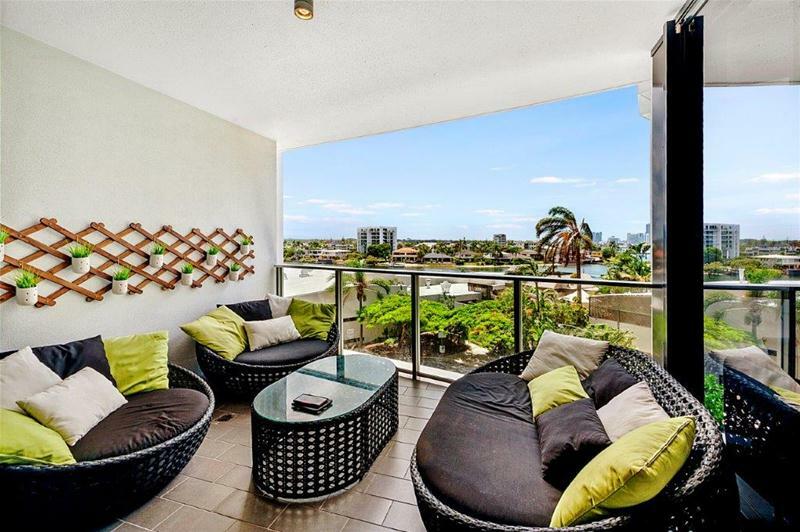 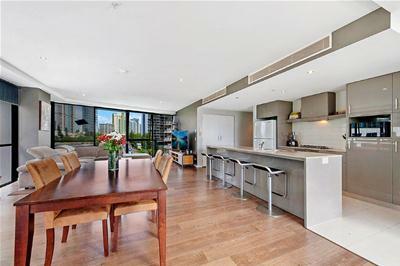 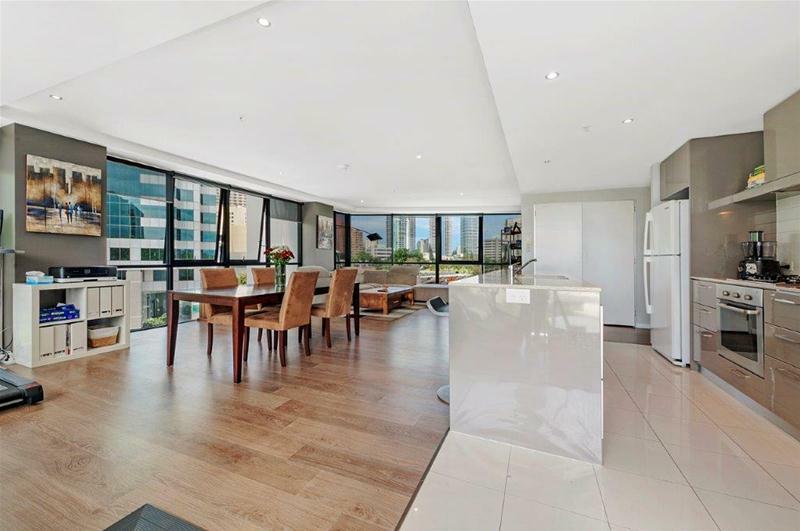 Rare opportunity to secure this renovated 4th level 2 bedroom, 2 bathroom apartment situated in the boutique residential only building of Avalon Apartments. 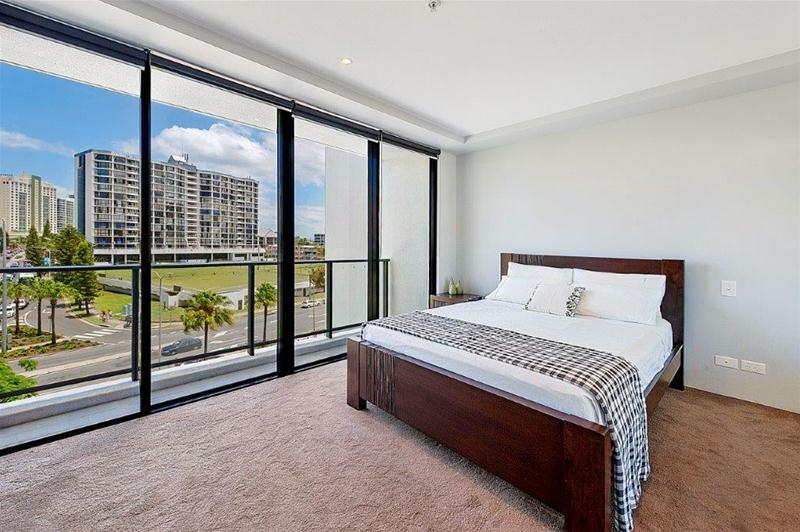 The apartment is spacious throughout and features 2 large bedrooms both with built in wardrobes. 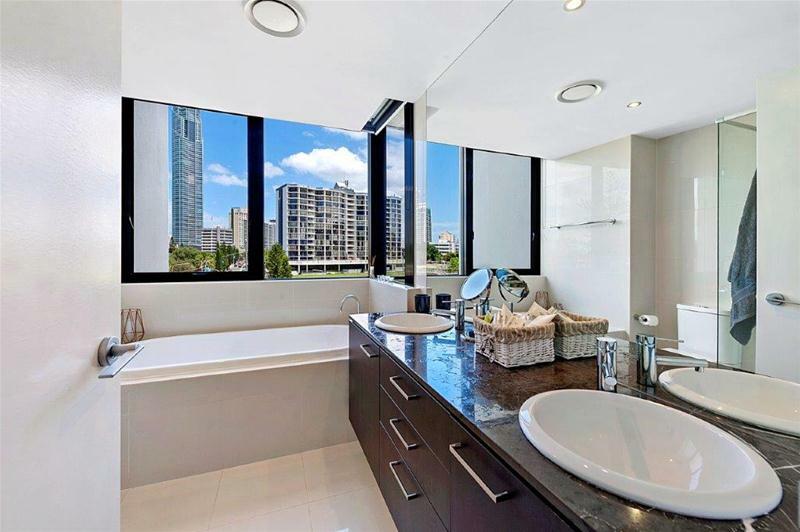 The master also features its own ensuite and private balcony. 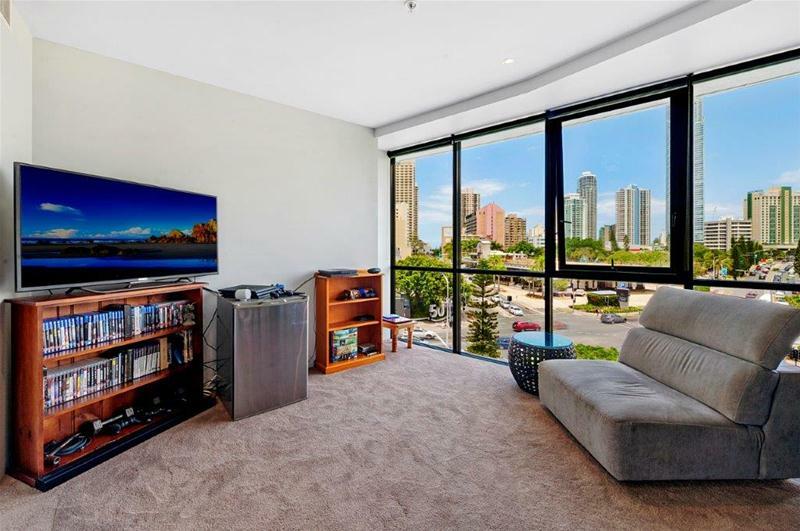 This apartment would have to have one of the cheapest body corporates in town for a high-rise building with full facilities. 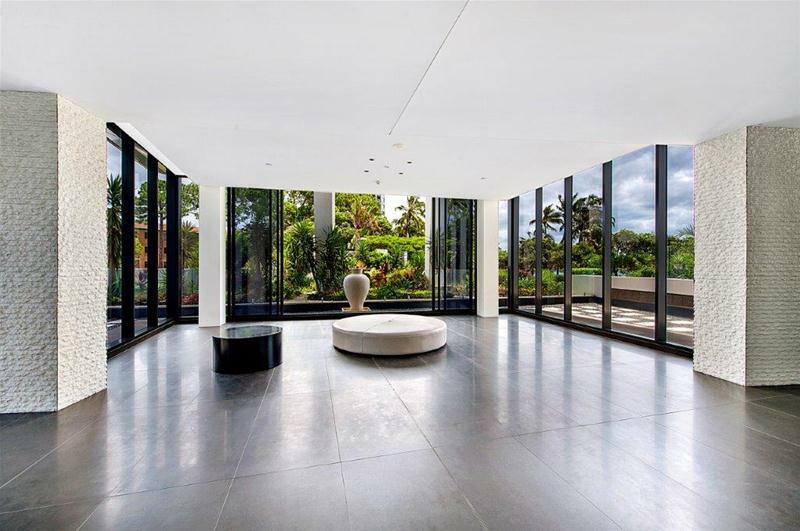 The living areas feature bamboo flooring and spectacular uninterrupted views of the city skyline and river with floor to ceiling tinted glass windows. 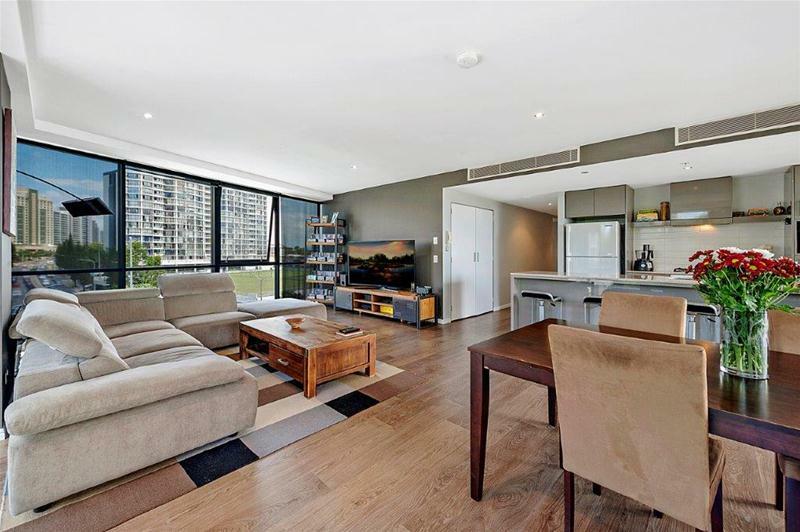 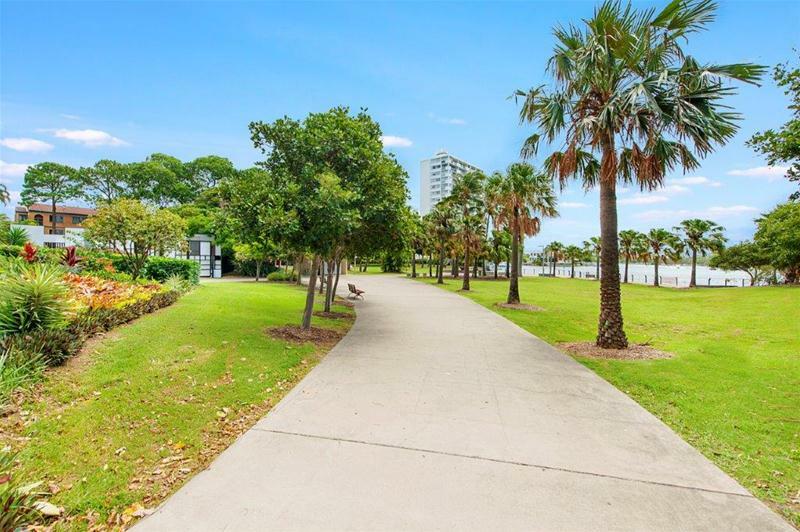 The living and dining areas open up to a well sized balcony overlooking the river. 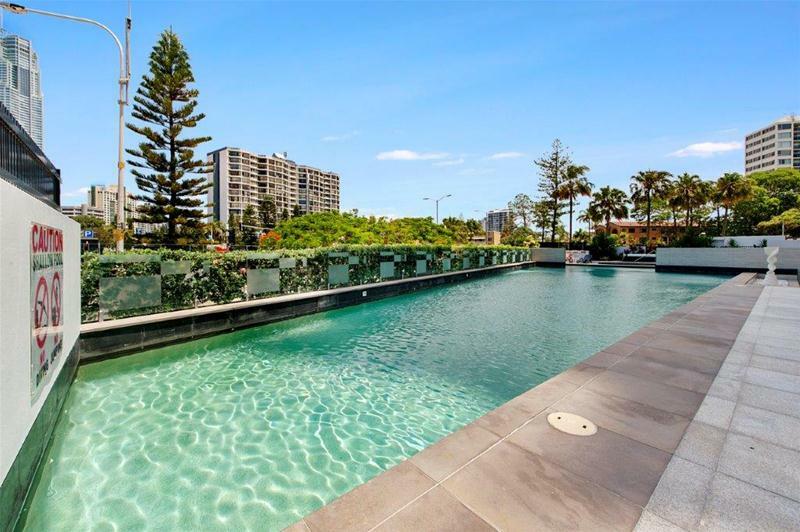 Avalon is a state of the art Sunland designed boutique complex which only comprises long term owners and residents with no holiday rentals. 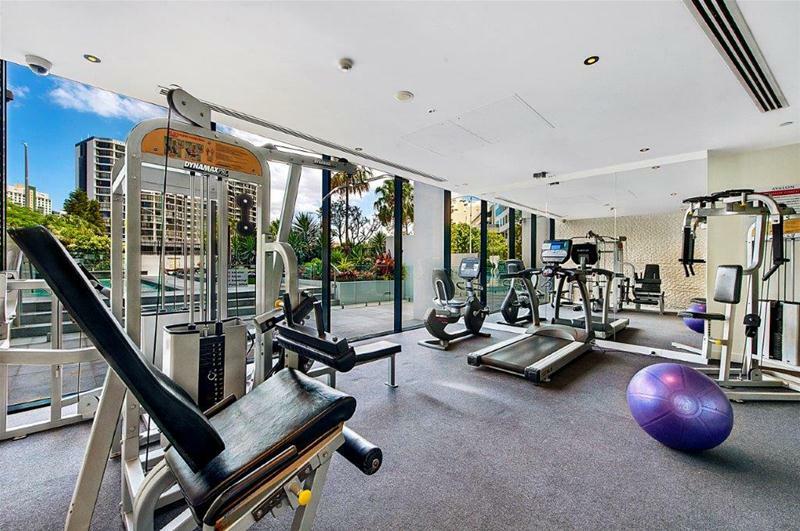 The buildings features include a 30 metre lap pool, spa, sauna, steam room, fully equipped gym, cinema and conference facilities. 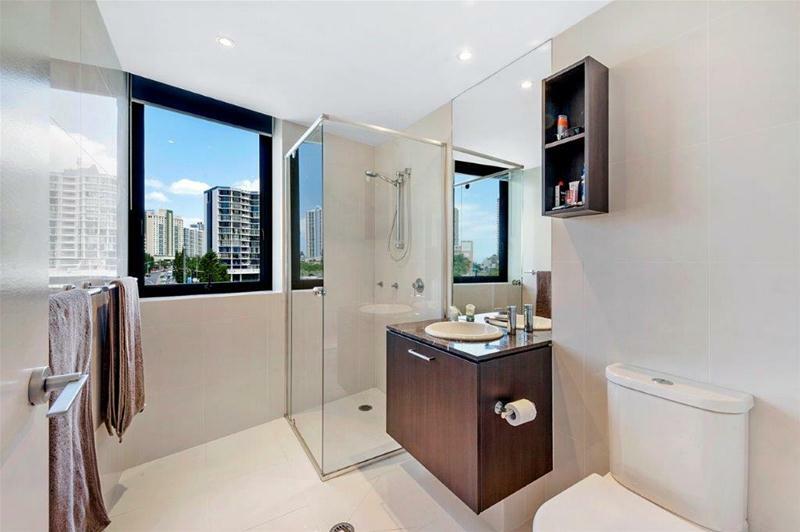 Owner has clear instructions to sell this apartment so an inspection is a must!